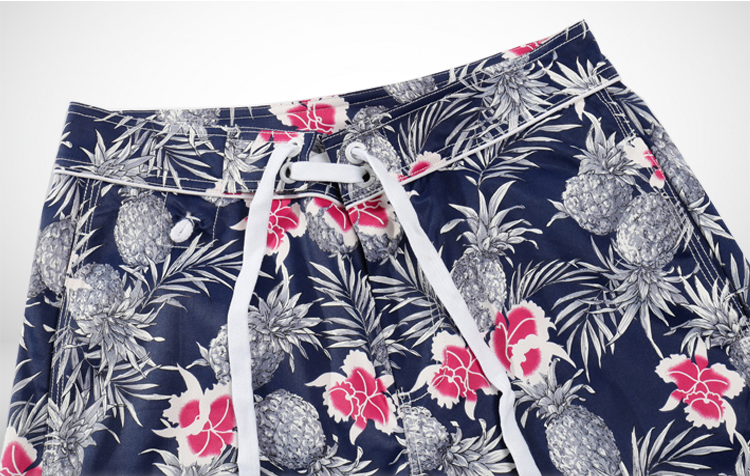 Pineapple print board shorts mens that you can enjoy the summer in-s tyle. 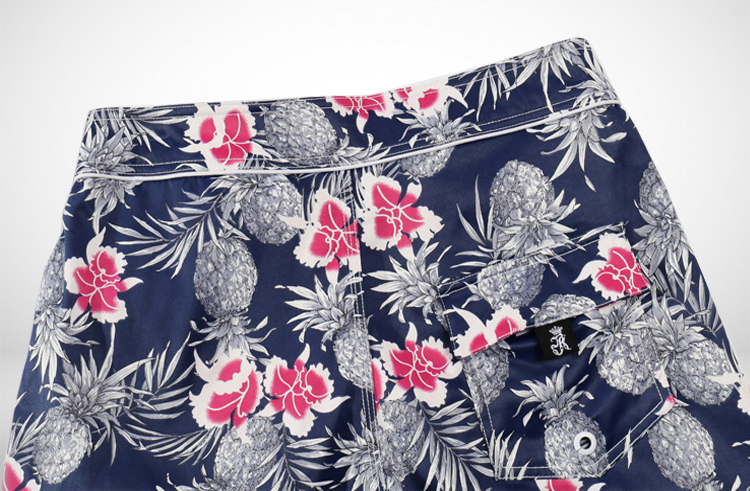 In-style pineapple print shorts aren't just mere summer shorts. They have a style thats vibrant, and necessary. 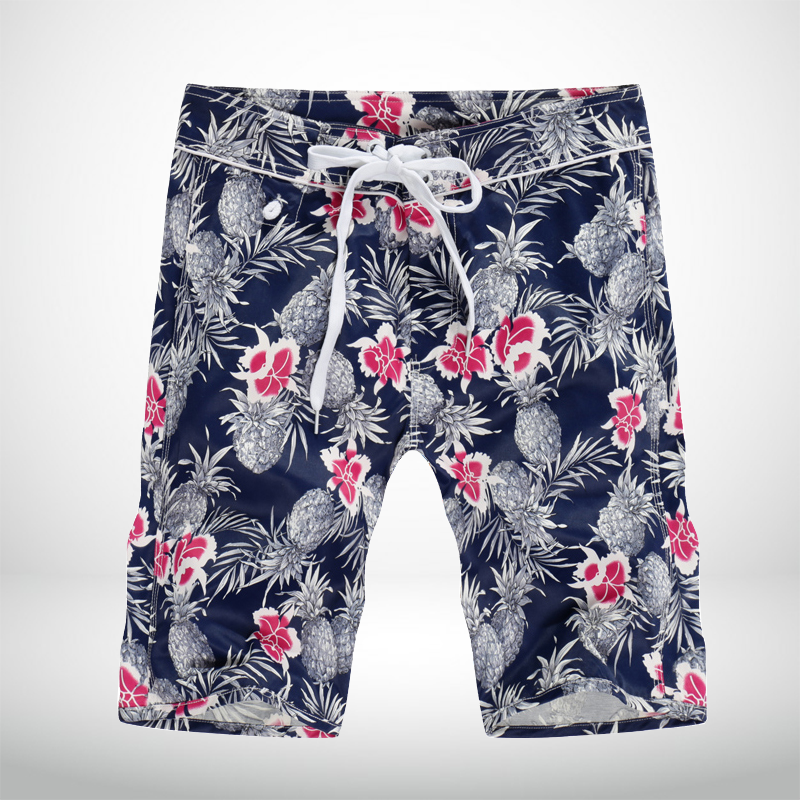 these in-stlye pineapple print shorts and mens floral shorts style at PILAEO are among the must have pick ups in modenr mens summer apparel. Summer luxury for men starts with shorts, and especially shorts that have a look thats a head turner, and sure to make your charm and style shine. 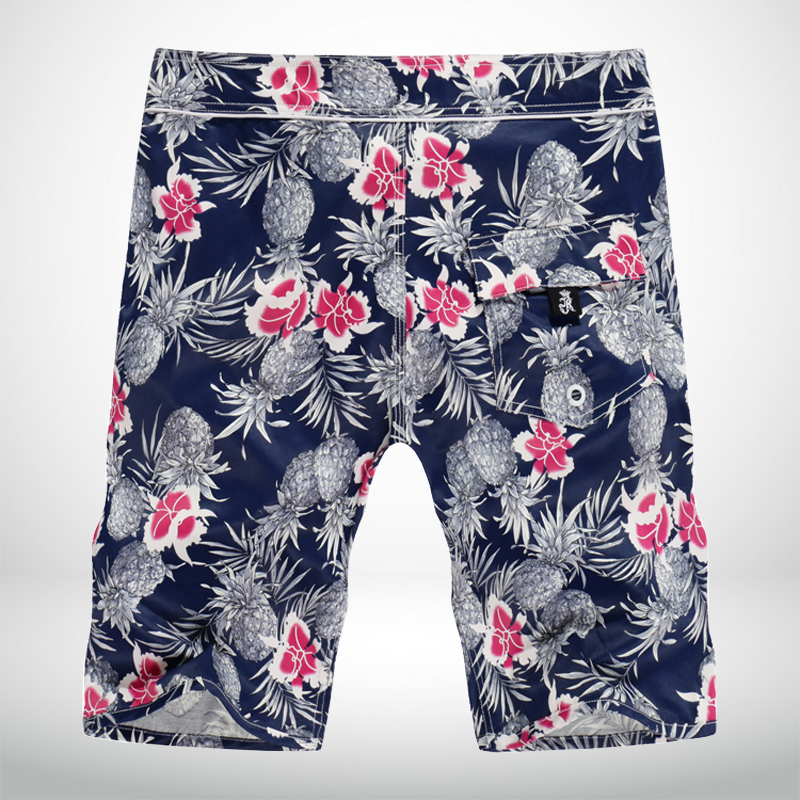 These drawstring shorts are easy to wear, and have a black/white artistic pineapple design that you can certainly admire. 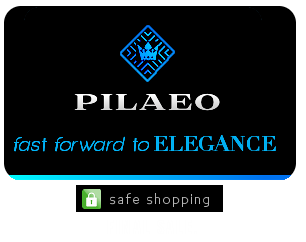 style at PILAEO are among the must have pick ups in modenr mens summer apparel.